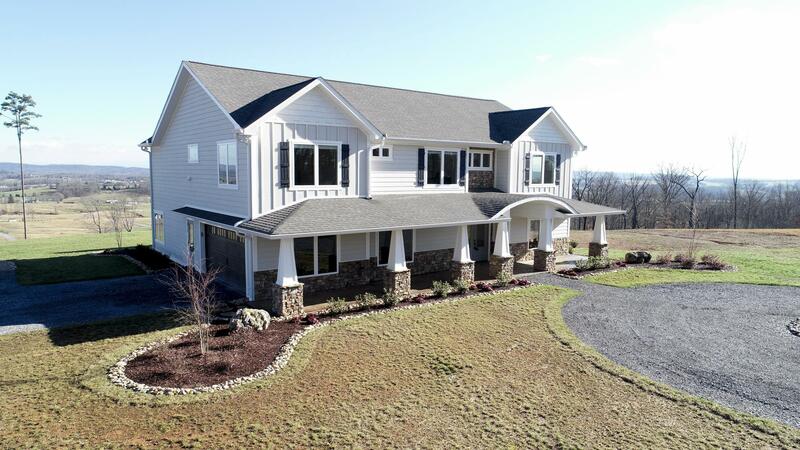 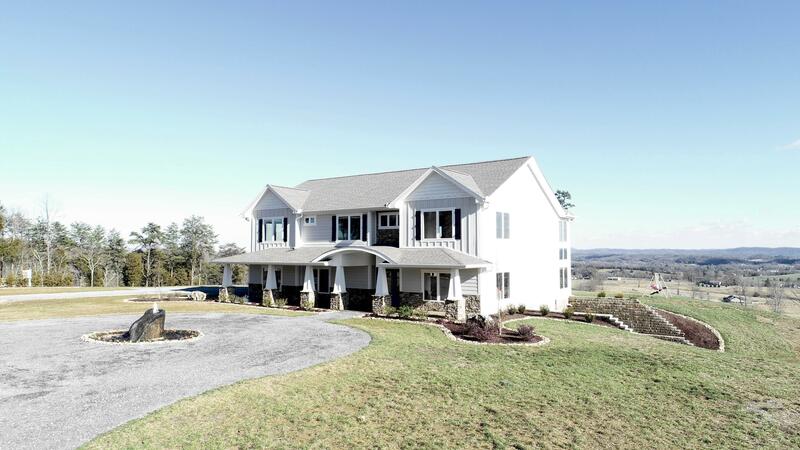 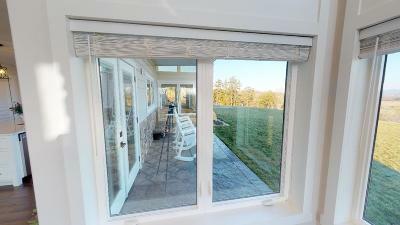 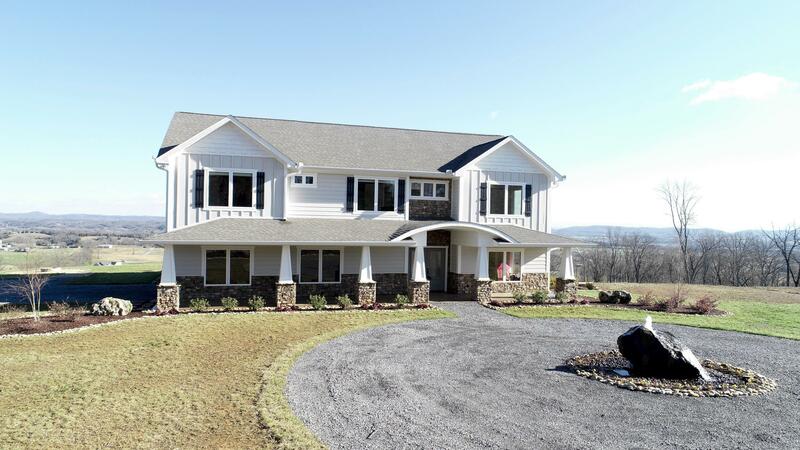 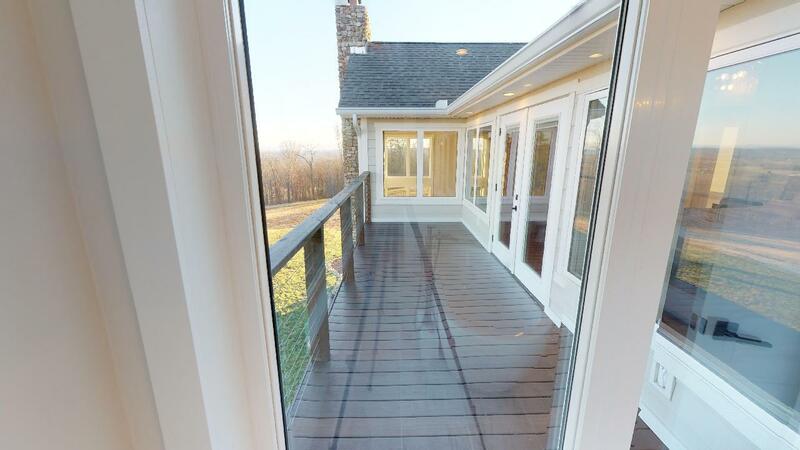 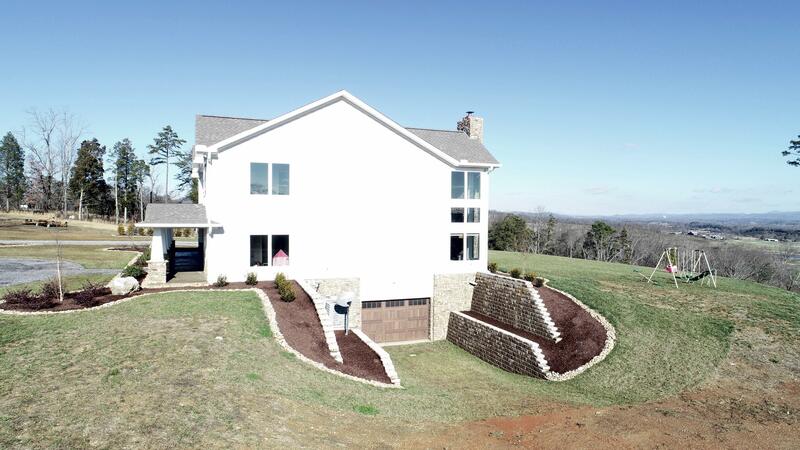 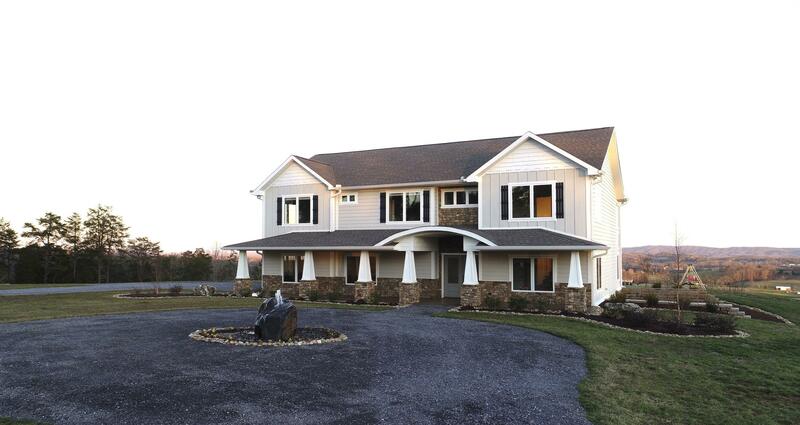 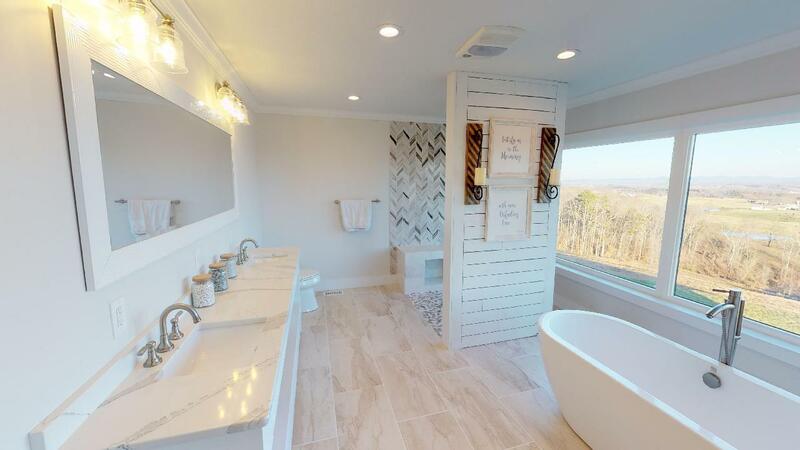 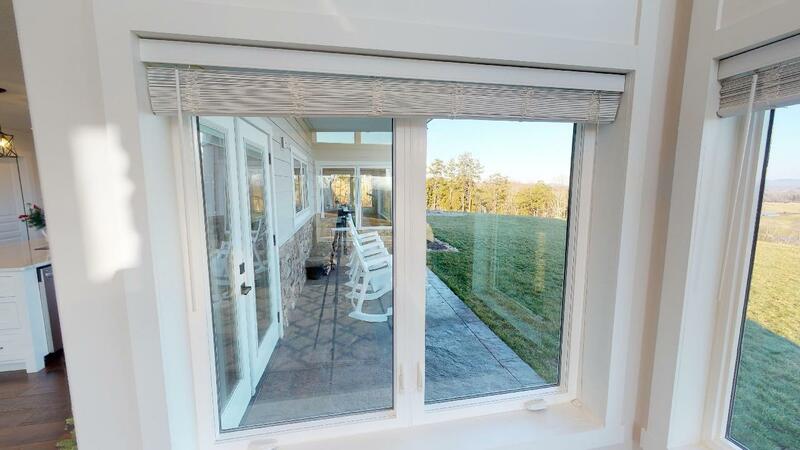 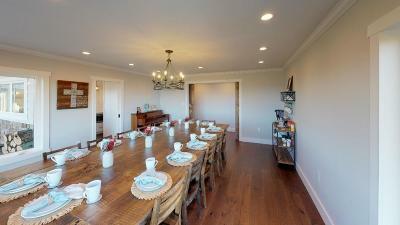 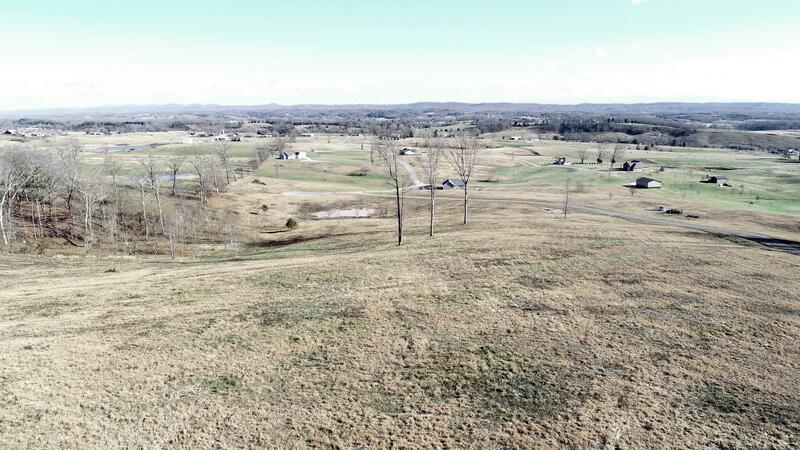 Enjoy stunning east Tennessee mountain views and sunsets,No detail was overlooked during construction. 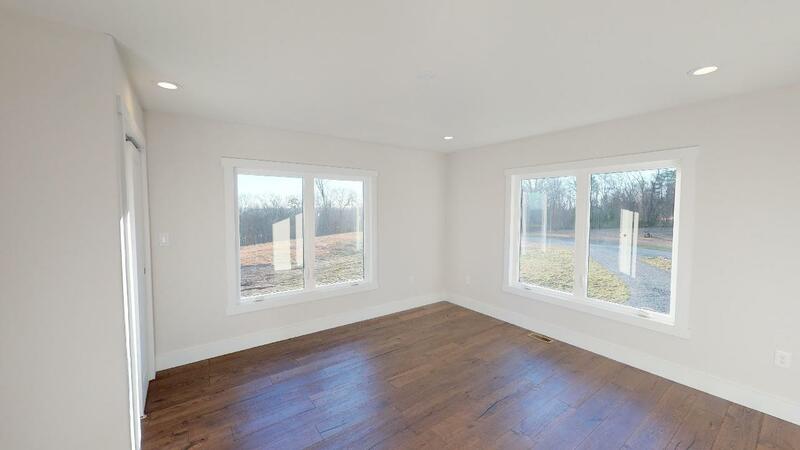 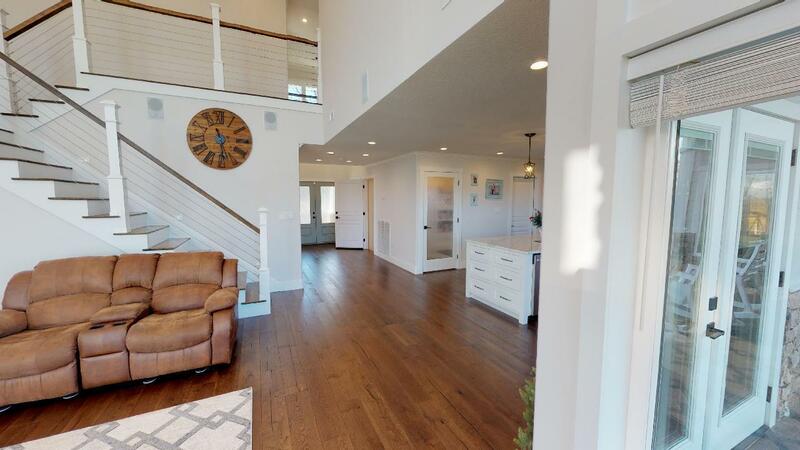 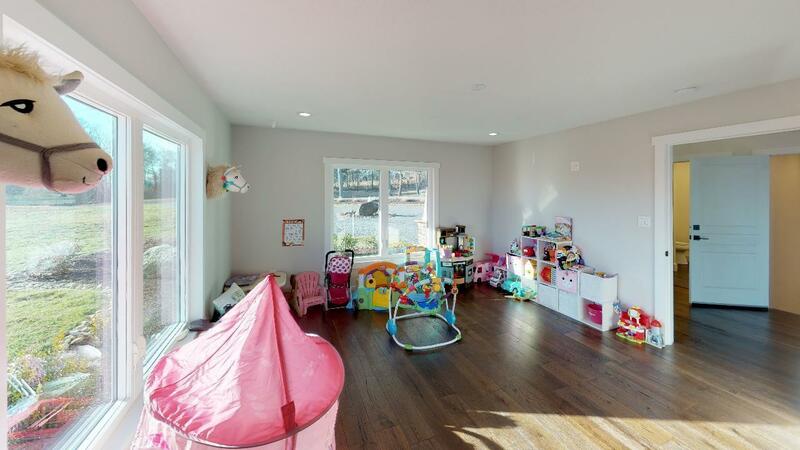 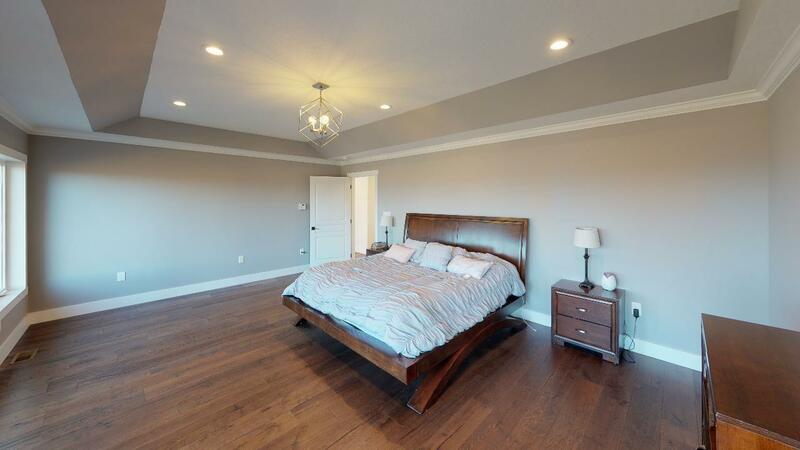 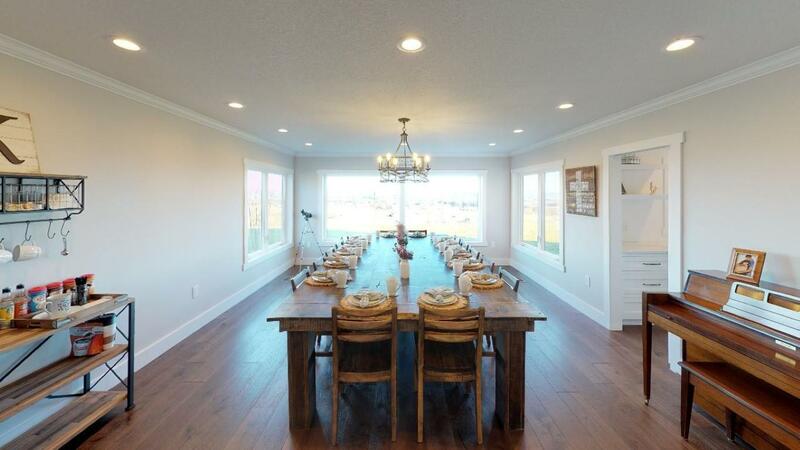 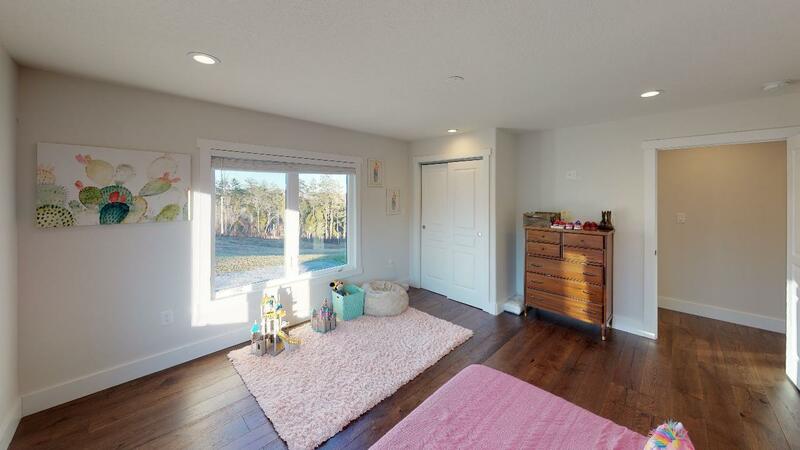 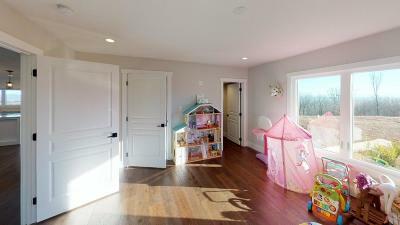 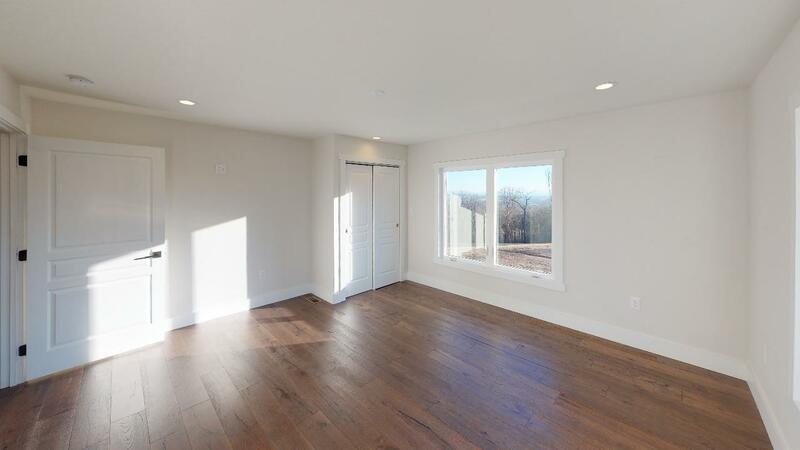 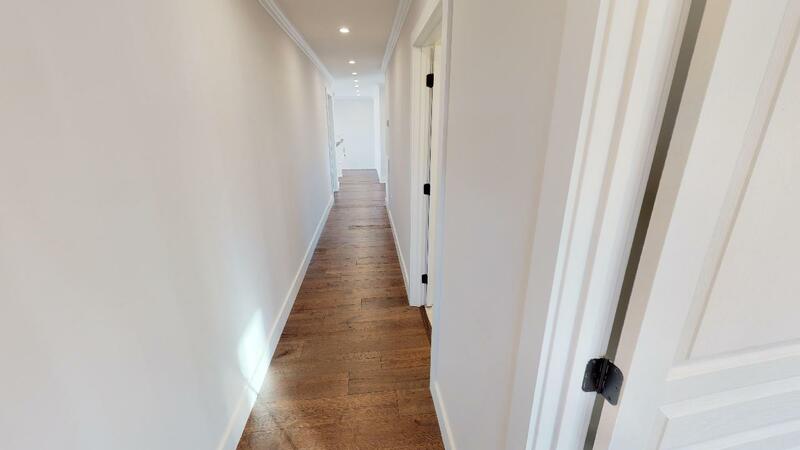 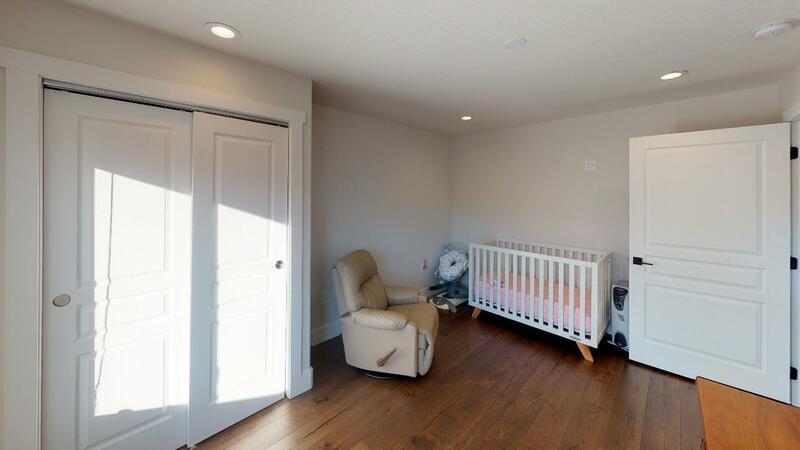 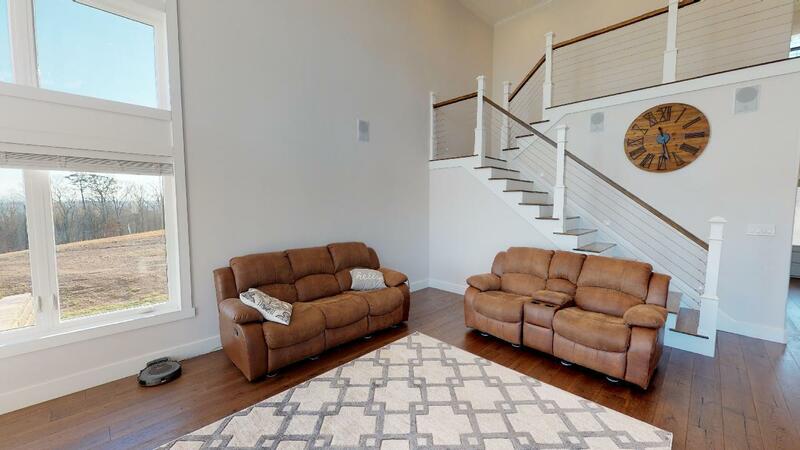 Wide engineered hardwood floors are throughout the home. 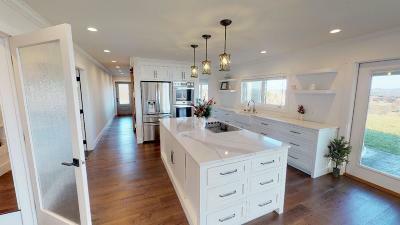 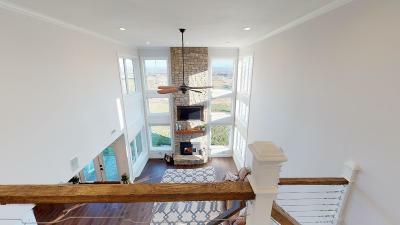 The kitchen features top of the line appliances, white custom cabinetry, farmhouse sink and quartz countertops.A large stone fireplace anchors the great room. 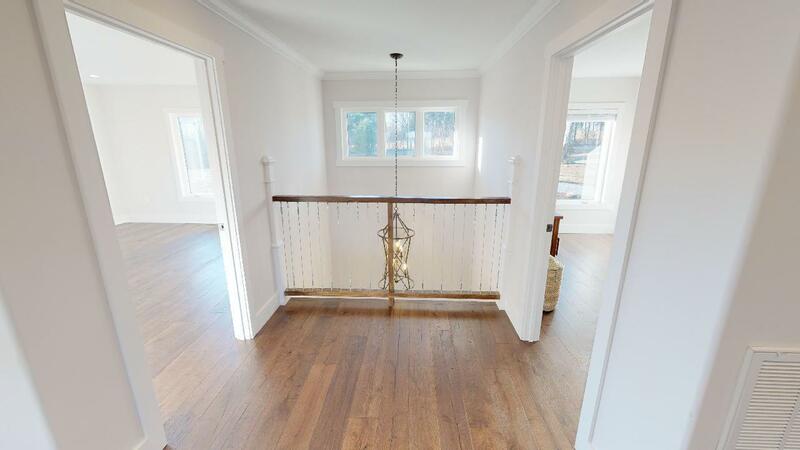 The oak steps up feature a cable railing system. 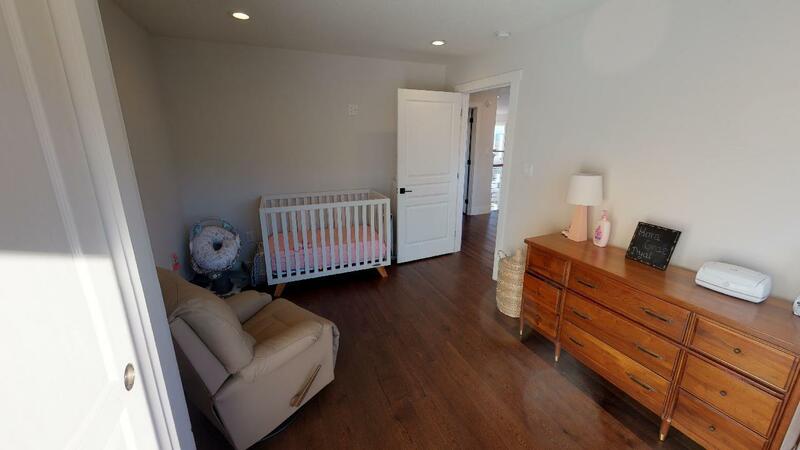 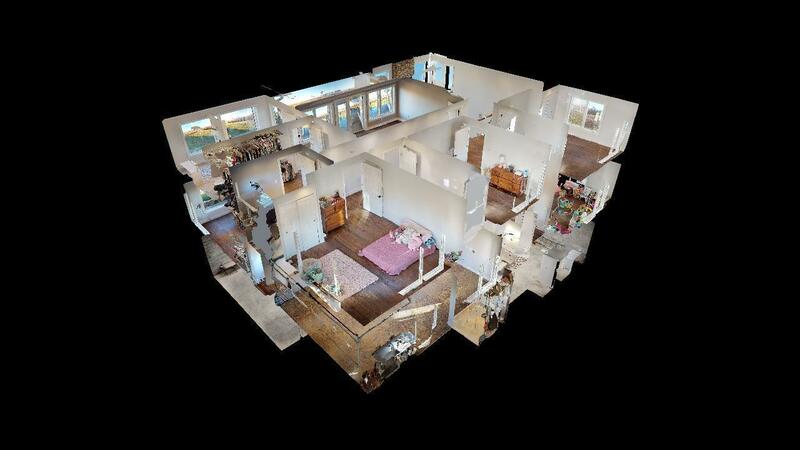 Three bedrooms, laundry room and master suite are up the stairs. 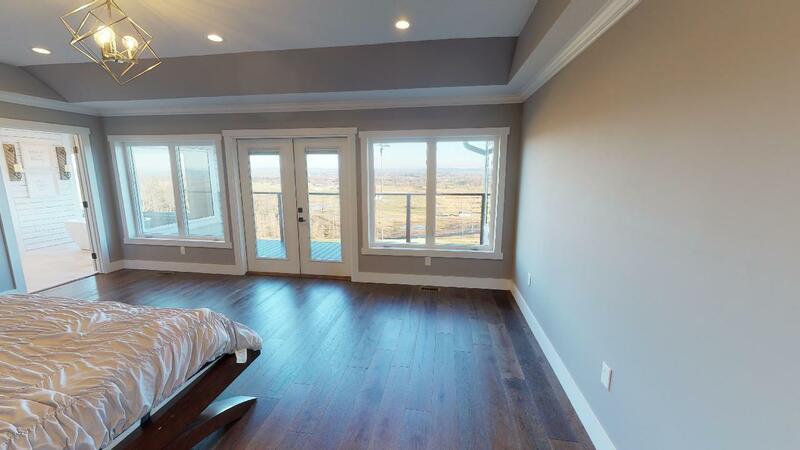 The master bedroom has a walkout balcony . 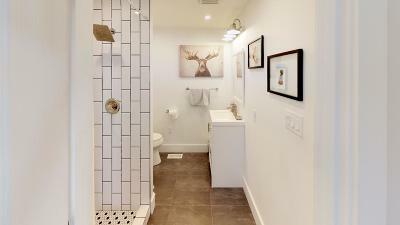 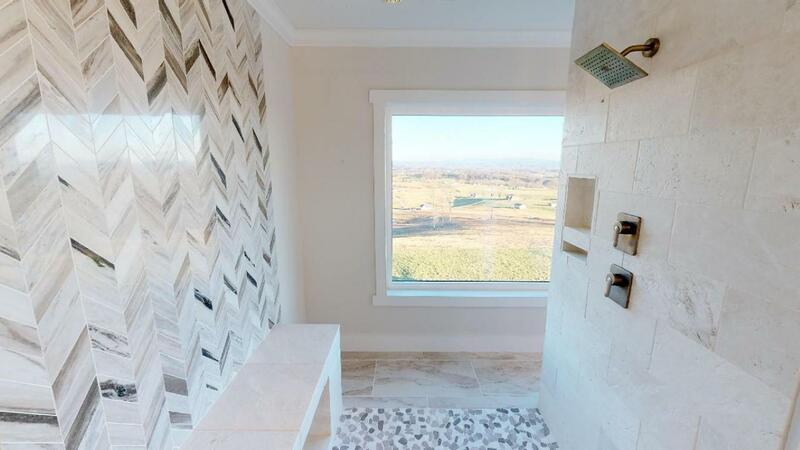 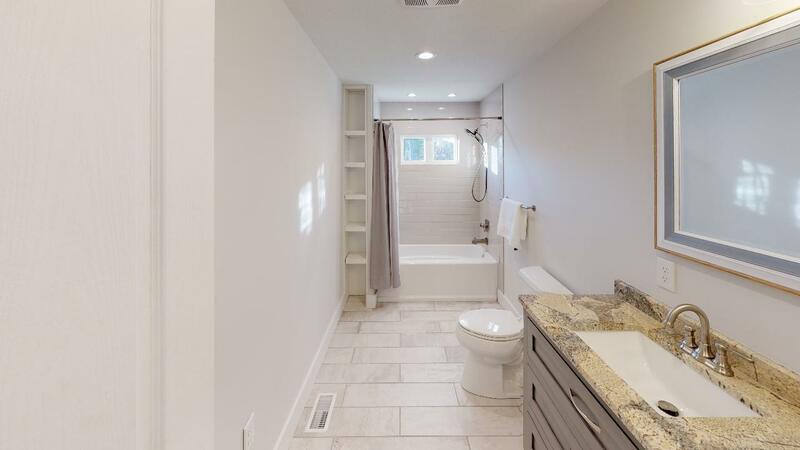 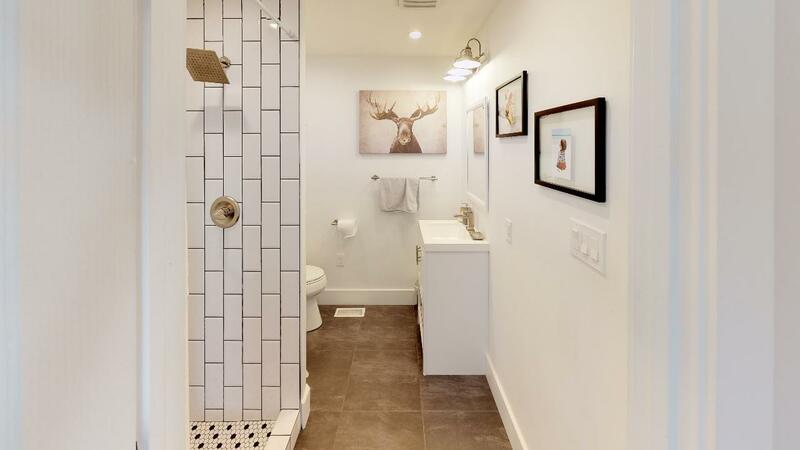 The master bath features a freestanding tub, double vanity and walk through tile rain shower. 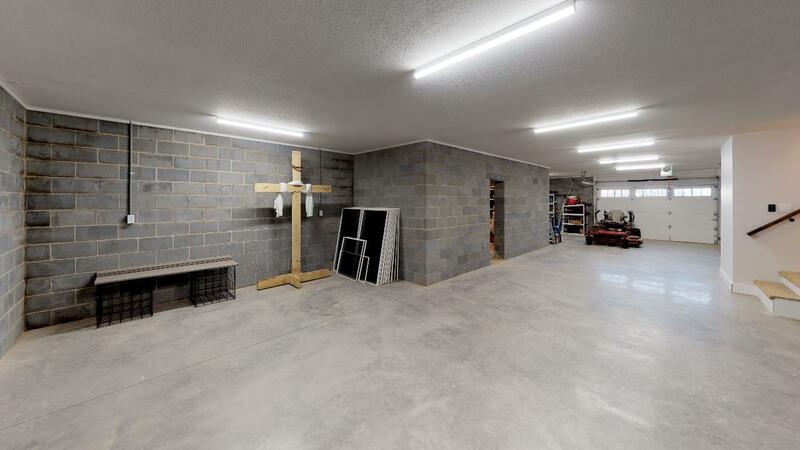 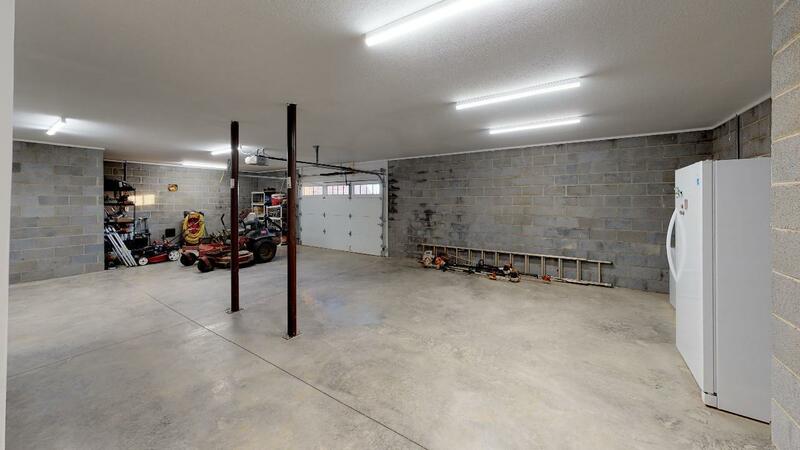 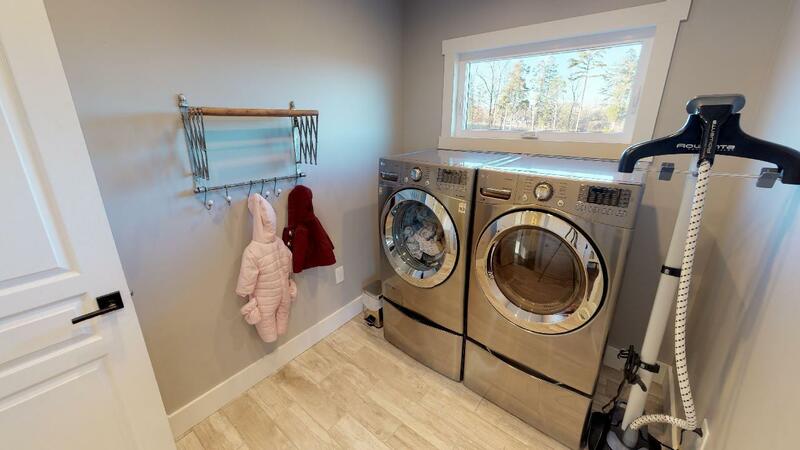 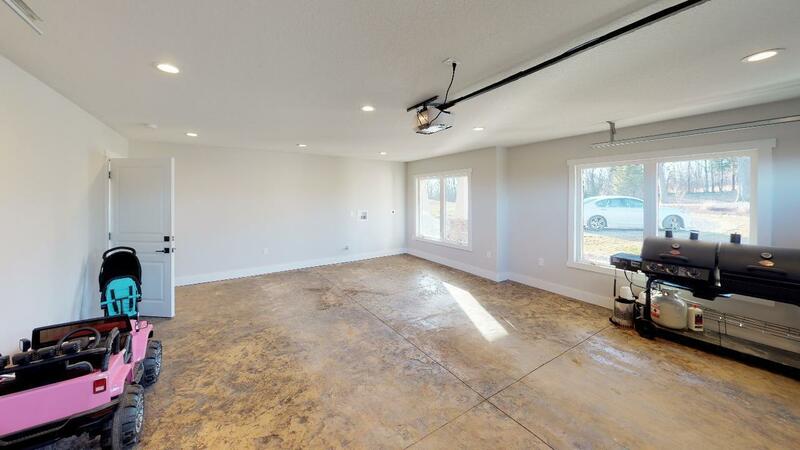 The main level garage has stamped concrete floors and additional laundry hook-ups. 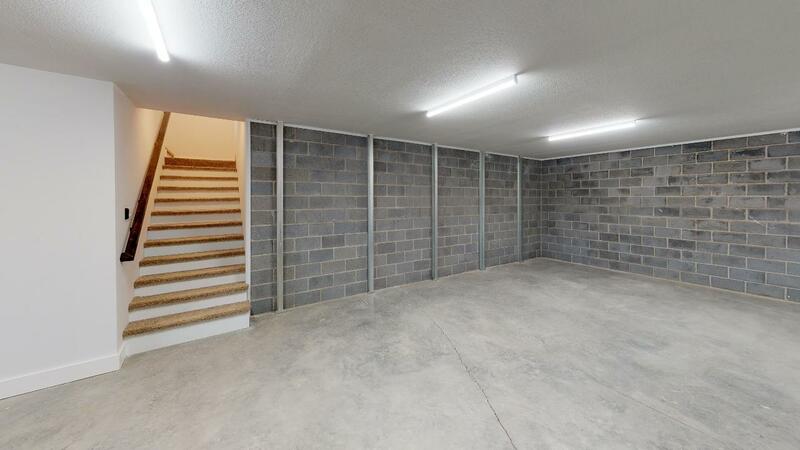 A full basement provides for storage and is wood stove ready. 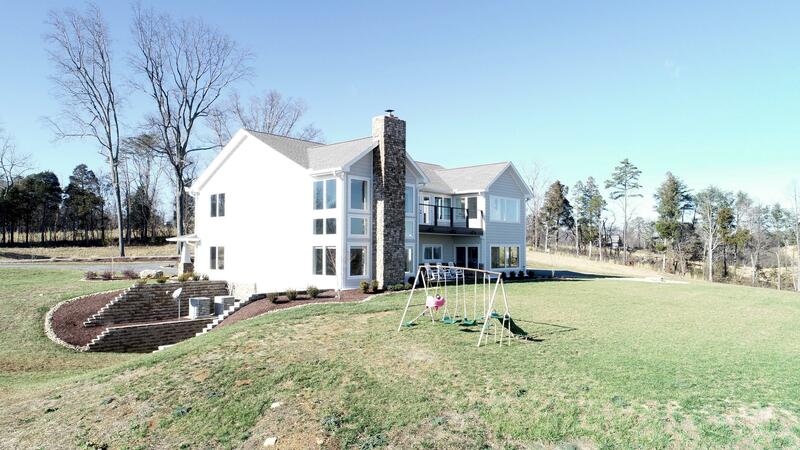 .The landscaped yard includes a water feature in front and firepit in back yard.